Great photos will make your home look its best. As a general rule, you want to remove as much clutter as possible. e.g. Hide all garbage cans, and keep pets and pet items out of the way of photographs. Use garages, pantries, and closets for storage if they are not going to be photographed. If you are not sure if something should be removed or rearranged please call your HomesByMarco agent. They will advise you on what will enhance the look or maximize the space for your specific home! Have the house photo ready and staged prior to photographer's arrival. 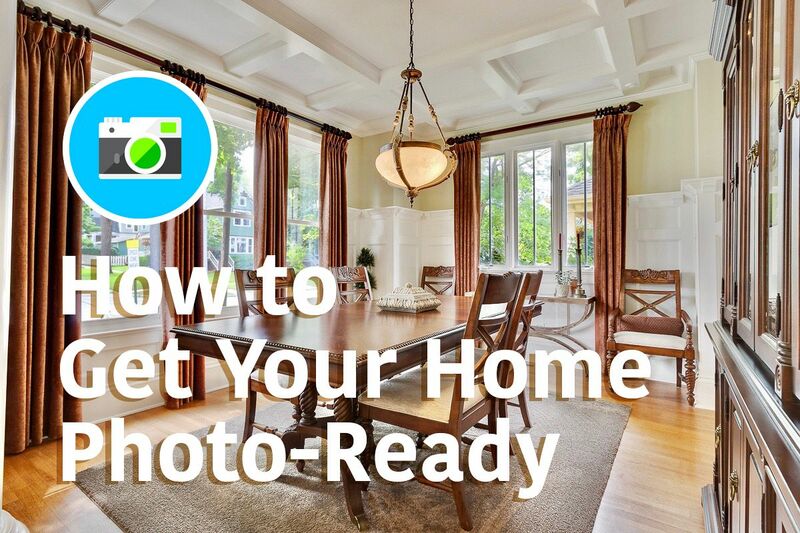 The photographer will not rearrange or remove any items, so do a walk-through of each room to make sure it looks exactly as you want it to look in photographs ahead of time. The following are some tips to make sure you get the best results from your photographs.